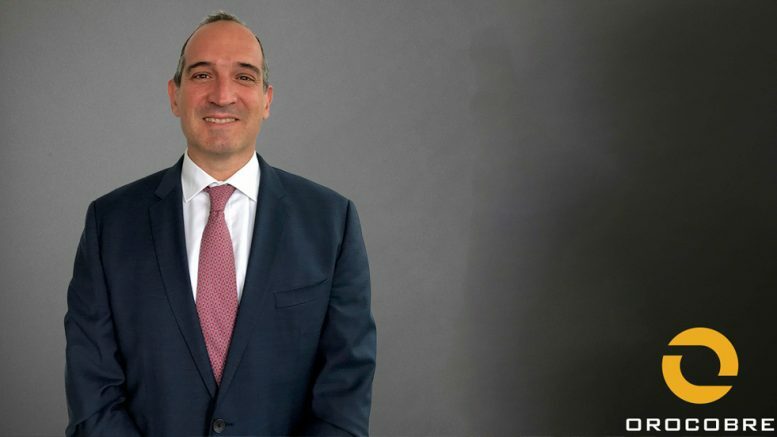 Orocobre Limited has announced that Mr Martin Perez de Solay has been appointed as the new Chief Executive Officer and Managing Director after an extensive global search by recruitment specialist Egon Zehnder. Martin will commence in these roles following the upcoming Annual General Meeting and a transition period with the current CEO / Managing Director. Be the first to comment on "OROCOBRE NEW CEO"